It’s easy to have a cool and modern home when you have an idea for decorating and we have money and time to make that. But, sometimes it’s really hard to have and maintain a nice home organization because we don’t have too much free time. 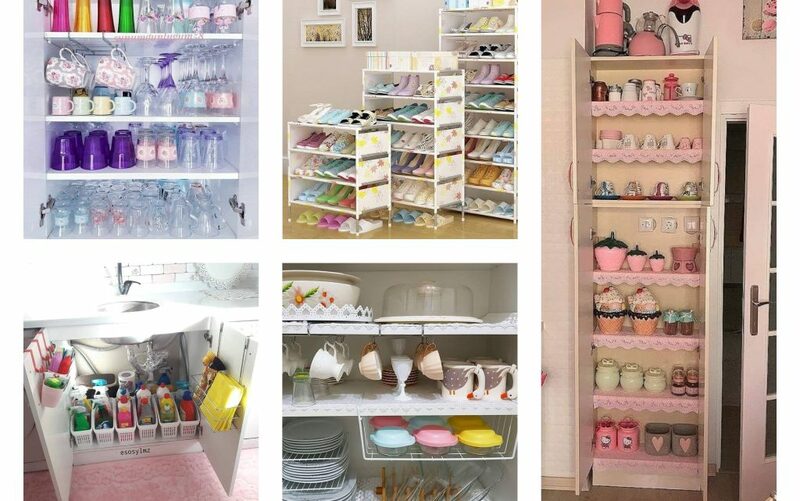 The aim of this post is about how to keep your home always organized in an easy way and to be satisfied with the design!!! 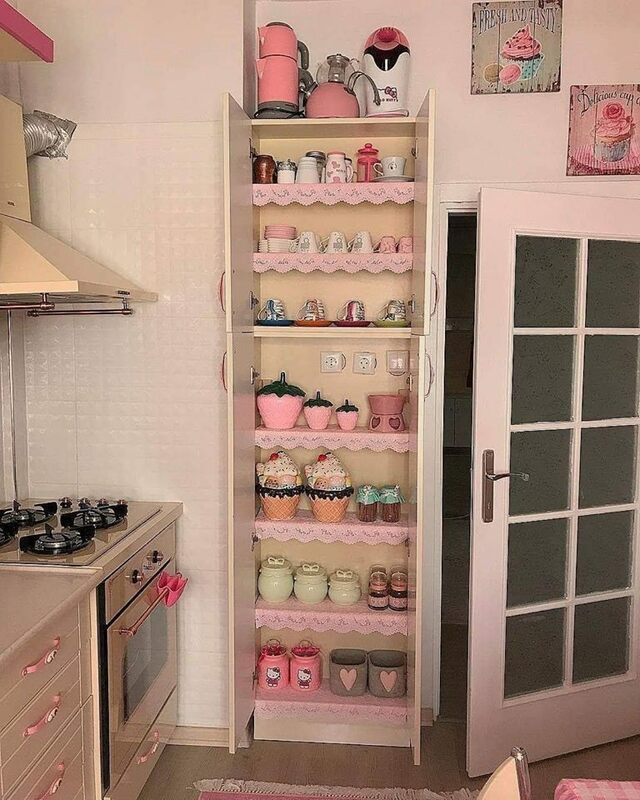 First of all, we will start with the kitchen storage. Make sure that you have a nice organization in every drawer and we will show you through these photos where to add what. 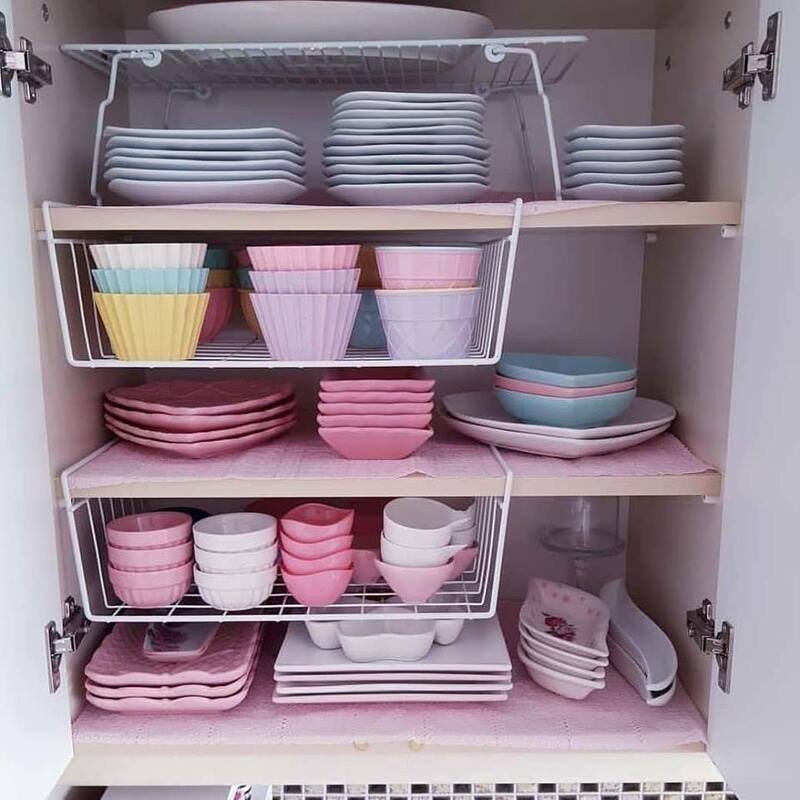 For example, your storage the plates should be in only one drawer, see the first photo. When you have already stored the plates, it’s time to find a place for the glasses too and to enjoy in a nice decor. So, in this way, it will be easy for you to find glass or plate in every moment. 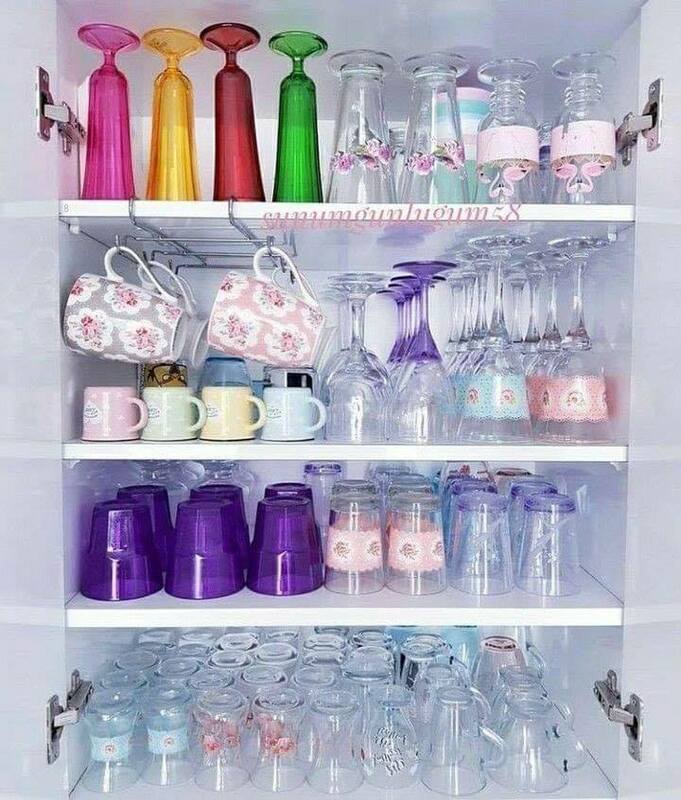 You have organized the glasses and the plates and now only stays to organize the forks and spoons. For this aim, you also need one empty drawer where you can add all the kitchen tools and utensils. If you are a coffee lover then you surely want to have a good organization with the coffee cups and mugs. 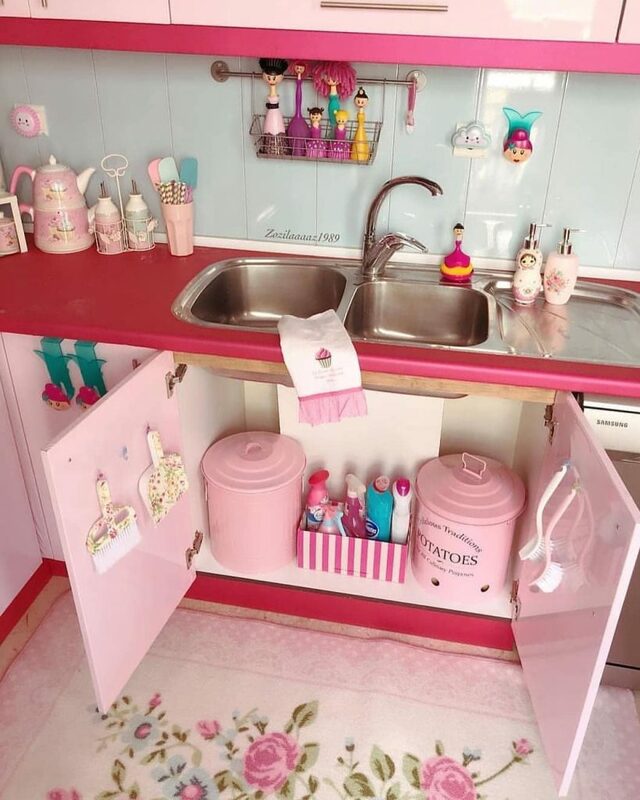 If you have organized all these, you have finished with the kitchen tools, just go to the next photo to see how to organize the food and the detergents. 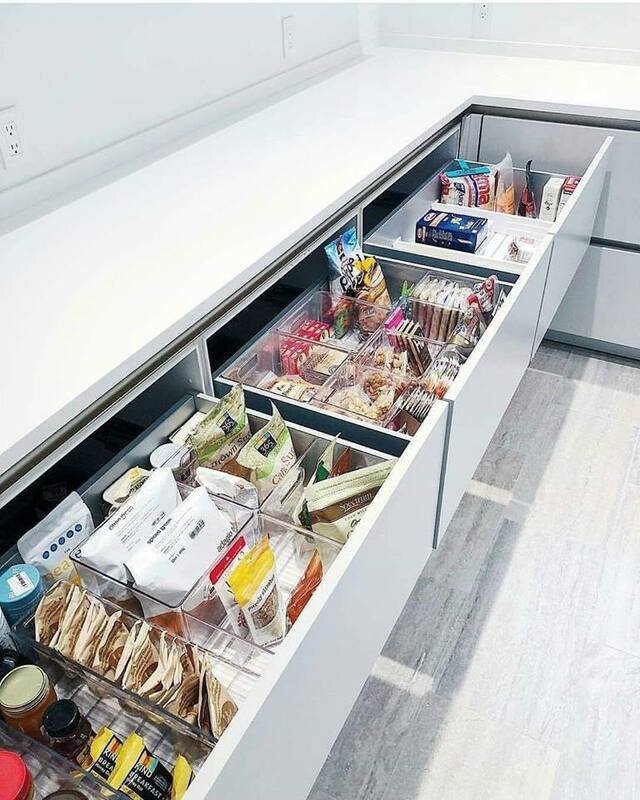 For those who spend lot of time in kitchen for cooking, they should organize the ingredients in smart way so to fill the empty spaces in the drawers. See how to do that in the photo that follows. 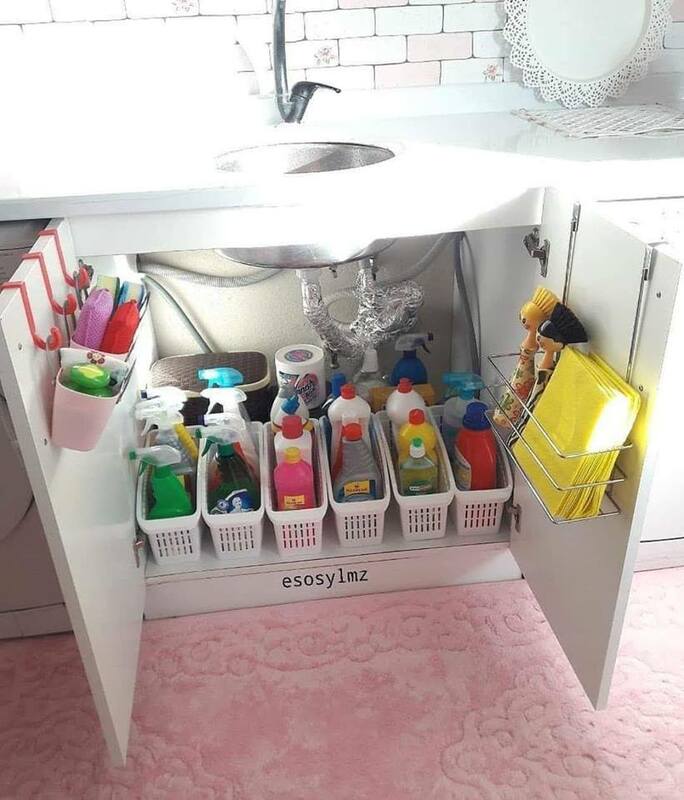 The most suitable place for adding the detergents for cleaning that are toxic is the place under the sink. Here, you also have space for the kitchen towels. I invite you to see the photo and to find an idea. 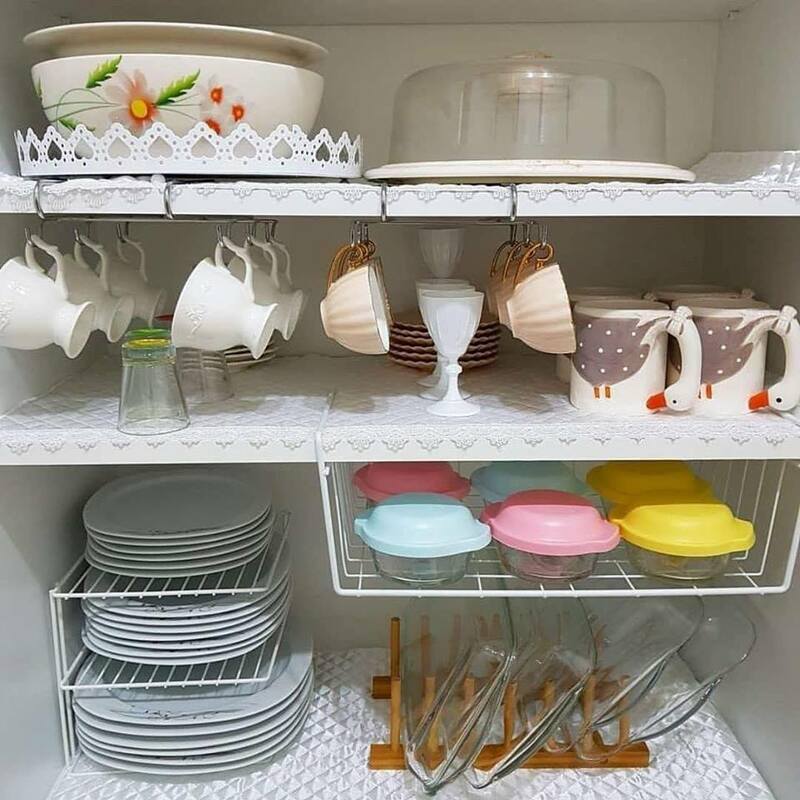 For having more space in kitchen, you can also add a kitchen shelf and to include this as a part from organization, check the photo and find out how to do that. From the kitchen place we will also show you how to organize the entryway, so we will now take you to this room. To make nice storage to the shoes we have, we can add shoe racks and to make space for each shoe we have. 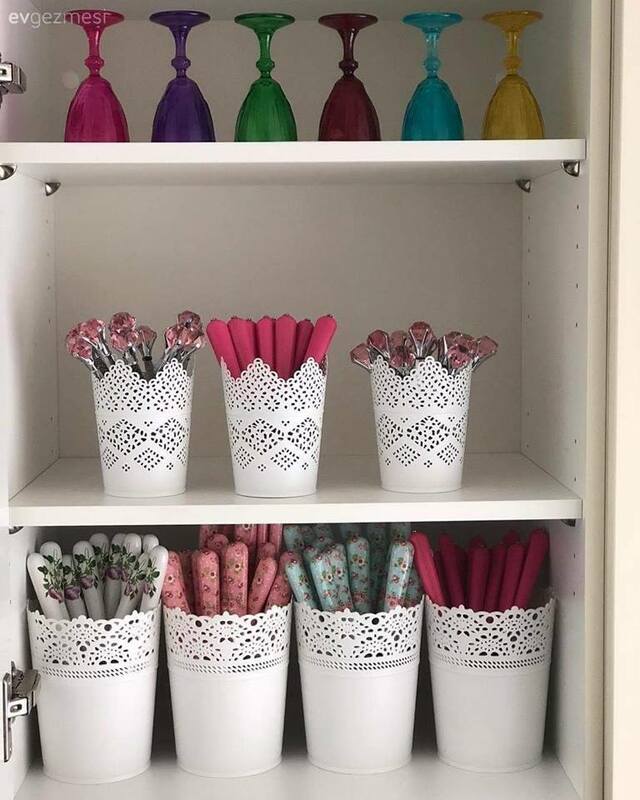 See the photo and learn how to make nice storage. If you finished with the reading to this post, go also here and read our last idea about wooden canteen reuses. thanks so much for your attention!